You can have the greatest marketing plan in the world, but without execution…well, you know where that ends. We believe execution starts with a solid operations and administrative foundation. 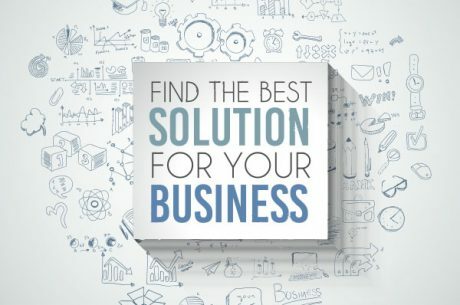 With nearly 25 years of experience helping over 2,000 businesses to start and grow, we know the struggles of maintaining a strong and thriving business while seeing your marketing initiatives through. During those times, it’s easy to see where the cracks in your execution strategy lie. 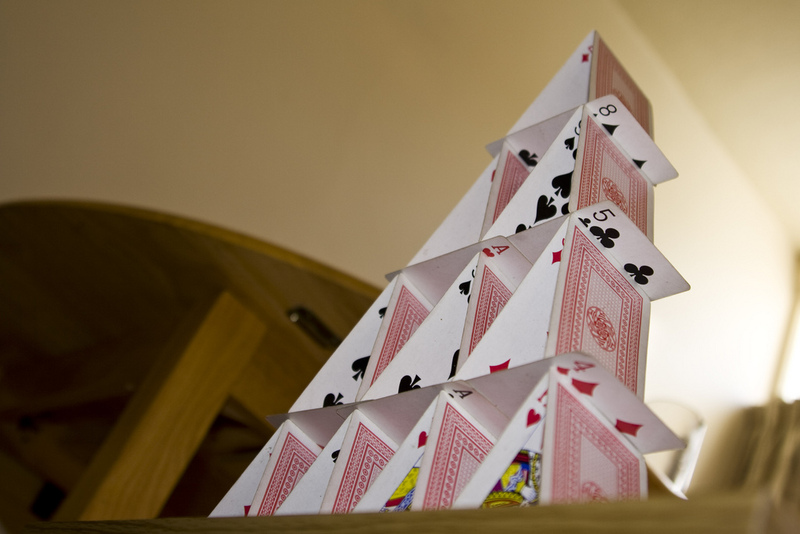 What may seem sturdy and true may secretly be a house of cards just waiting to collapse beneath you. 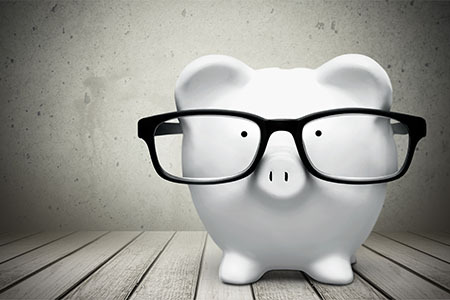 Here are seven tips we’ve learned over the years to solidify your business’ foundation. Though you may have started out on your own, that doesn’t (and shouldn’t) mean that you’ll stay that way. You are laying the groundwork for a potentially lucrative company, so you want to make sure that the work you put in at the beginning isn’t for nothing. Document your processes. Write checklists of what works. Write how-to’s on the programs that are necessary to your business. Do you have your Missions Values Vision statement written out yet? Get to it! You are the captain and you make the rules – so write them down early. These are the building blocks of your foundation. Starting a business means a heck of a lot of networking. Getting your name out there means mingling with other business owners, sharing your info, and of course, getting that info back in kind. The biggest mistake we see most business owners make is not properly handling their database at the beginning. DON’T use the shoe-box method. The “I’ll get to those later” pile that turns into a big scary mess of business cards and hand-written notes. Create a database early with all pertinent information and categories. We always recommend getting a CRM system set up, like Zoho or Hubspot, but even just getting that info in an excel sheet works, too. Trust us, save yourself the trouble and do it now! New business owners almost never start off with a staff to help them. And that’s OK. But that doesn’t mean you should make things harder on yourself. Streamline necessary tasks and save yourself a heck of a lot of time. You’ve got a website, your social media channels, your finances, your email marketing, your CRM – did you know you can make them all talk to each other? If someone signs up at your website, make sure they automatically get added to your CRM. Don’t post social media one at a time – schedule them through programs like Hootsuite. Get your finances set up in Quickbooks. Minimize your admin efforts, reduce errors, and save yourself hours in the long run. Every superhero has their sidekick, and once you’ve established your business, you will certainly need one (or a few), too! Establishing a strong back-office for your business is vital, however you certainly should not plan to be the only player. As the owner, you have a very specific set of skills that you’ve honed over the years with education and experience. Dedicating as much time to those skills as you can is paramount to earning more and scaling your business. With all the groundwork you laid early on (see #’s 1-3), hiring the perfect admin to be your new right hand will boost business more than you’ll know. Sure, you may think you know your business in and out, but that doesn’t mean you should stop learning. Staying a student in both your industry and the business world in general will continue to open your eyes to new and exciting opportunities. Whether it’s new technologies to make your life easier, new developments in your field, or even just research on the all the competition out there, constantly being on the lookout for what’s new and exciting will keep your mind, your skills, and your business fresh. Running a successful business in isolation is impossible. You’ll need interaction, you’ll need help, but even more importantly, you’ll need to align yourself with people who compliment what you do. Does your business address only one certain need? Find someone who offers what you don’t and join forces! Are you excellent at one type of job but suffer tremendously in another? Don’t be afraid to align yourself with someone who can fill in the gaps. Whether you’re working together on projects, or offering services in kind, surrounding yourself with a diverse and talented group of people will only boost your talents. This is last on the list because it’s difficult to reach this point if you haven’t spent the time and effort to build a successful and structurally sound business from the bottom up. Though you may be brilliant and full of ideas, if your back-office doesn’t support you, your clients, or your long-term goals successfully, you cannot be a leader in your field. Being able to share your experience – whether it’s back office management or your field of knowledge – is crucial to your leadership. And the key to successful leadership is being well-rounded and knowledgeable in all facets of your business – even the ones you don’t love so much. There’s nothing more weakening to your brand than bad customer service, weak business practices, or a shaky reputation. You’ve spent time, money, and energy building your empire, letting a weak business foundation threaten all you’ve worked toward is a risk you shouldn’t be taking. If you’re stuck on the nuance details of the everyday, or maybe need some guidance on where your business is and where you want it to go, I’d love to share more of my experience with you. Again, you cannot run a successful business in isolation. Help is out there, you just need to ask for it.